L.U.C men’s watches epitomizes the highest standard of Swiss watchmaking, as they are entirely manufactured in our ateliers in Fleurier, Switzerland. 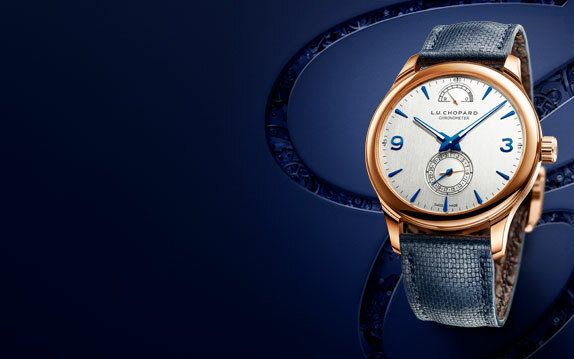 Explore our exclusive timepieces below or enter the world of watchmaking excellence through our L.U.C collection and also through our L.U.C Lookbook. Explore our videos #TheGentlemansWay. 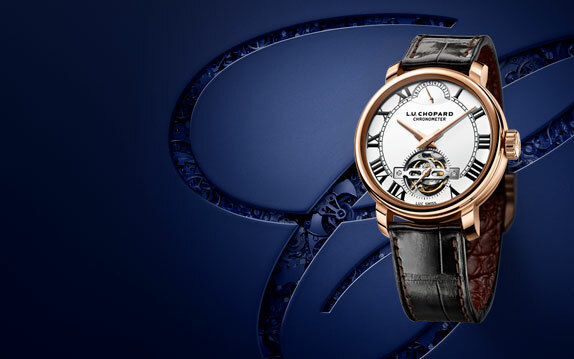 Beautifully crafted, assembled and decorated by hand, the L.U.C timepieces are an ode to watchmaking elegance. 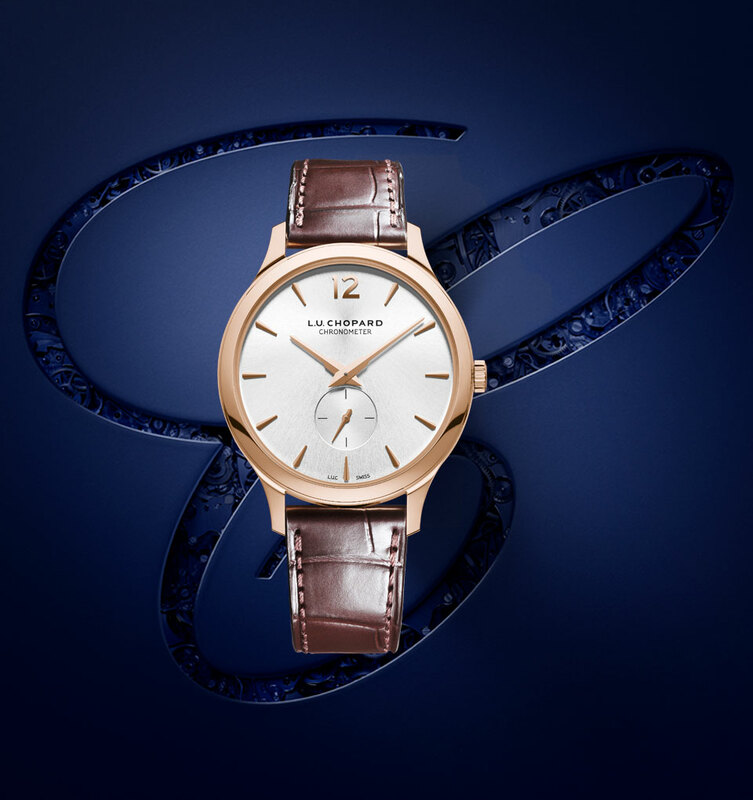 From ultra-thin watches to understated designs, indulge in the the selection of swiss-made manufacture movements below or enter our collection dedicated to the world of L.U.C. Moon phases, chronograph, tourbillon... - the mechanical complication watches of the L.U.C collection will delight true watchmaking connoisseurs who appreciate the mechanical poetry of time. 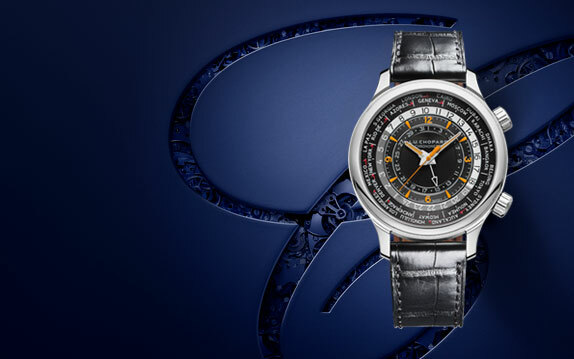 Browse through our swiss watches below or learn more about the design and production of our L.U.C movements. Discover swiss watches featuring some of the greatest breakthroughs in watchmaking such as the tourbillon, the perpetual calendar or the equation of time. 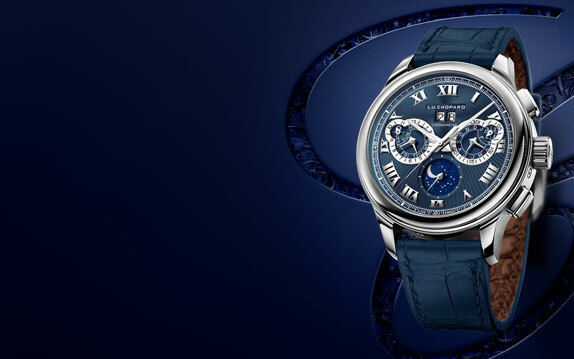 Browse through Chopard's grand complication timepieces below or experience the exceptional design of our mechanical watches and movements. 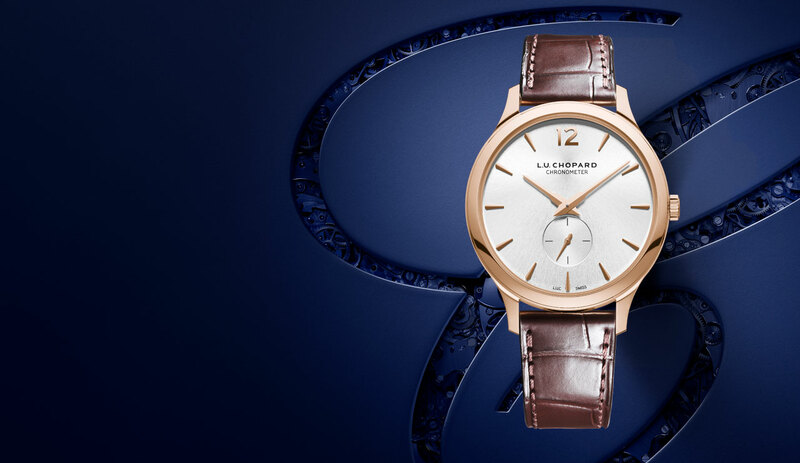 A tribute to Chopard's legacy, the L.U.C Heritage timepieces are classic mechanical watches, handcrafted in a true respect of Chopard's DNA as a Swiss watchmaker and a family company. Browse our selection of swiss mechanical watches below or get inspired by visiting the Heritage watch collection.